Before his illustrious career starts, a young Clarence Seedorf �speaks to a Dutch TV show about the pressure of being one of the most talented prospects for the Oranje. 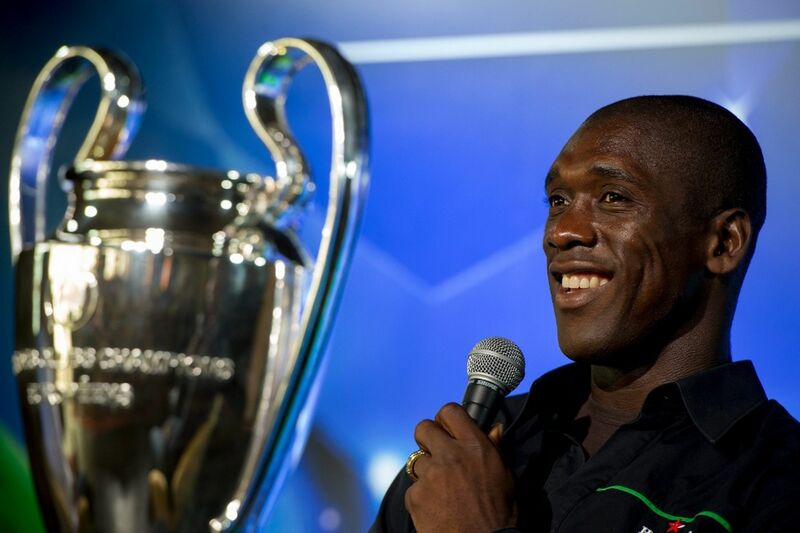 Even though he had several lowlights (including missing several penalties in major competitions), he is one of the only players to win a Champions League with three different clubs and probably the best midfielder that Suriname has ever produced. But that jheri curl tho.